It’s no secret that America is beautiful. 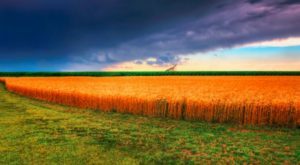 Our patriotic songs would be nothing without the mention of purple mountains majesty, amber waves of grain, and all the natural delights available from sea to shining sea. 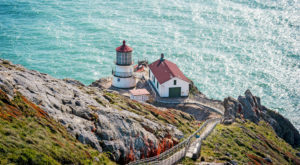 You may recall a recent post where we highlighted the 10 Most Photographic Sites Across The U.S. Today’s topic takes us to even more exquisite sites in the U.S., and you’ll most certainly want to bring your camera. 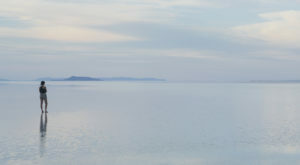 Just outside of Page awaits a magnificent natural attraction that borders on the surreal. 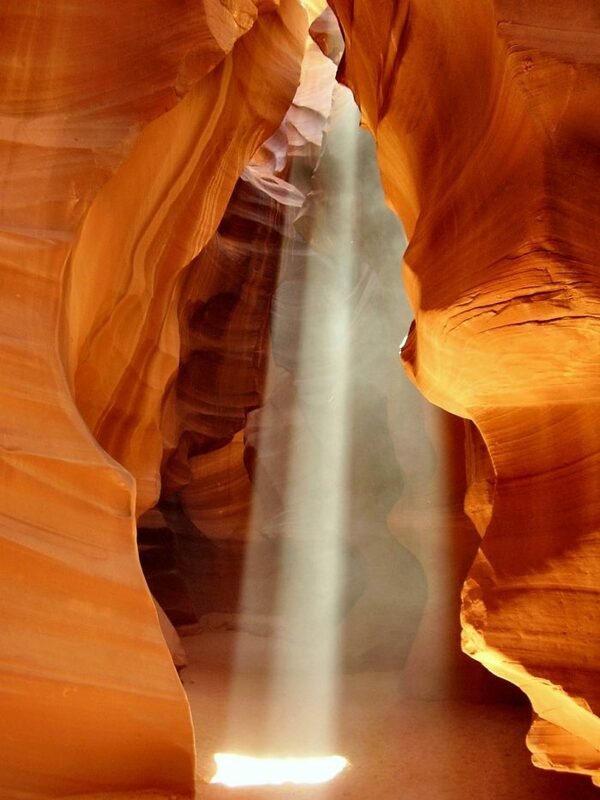 The warped sandstone and brightly colored landscape is nothing short of dreamy. 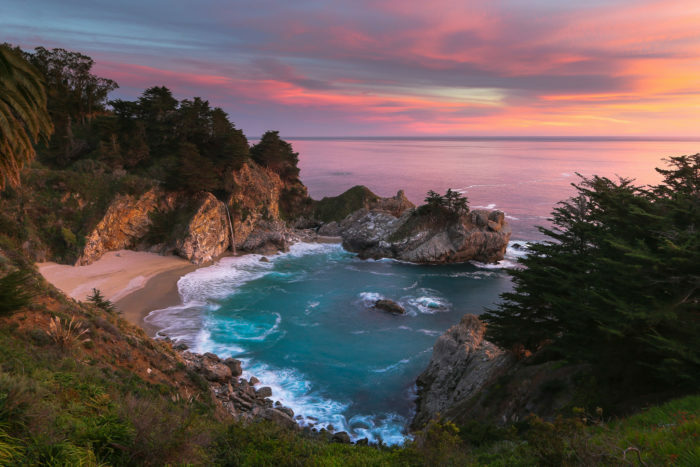 California's Pacific Coast has never looked quite as dreamy as the the stretch belonging to Julia Pfeiffer Burns State Park. 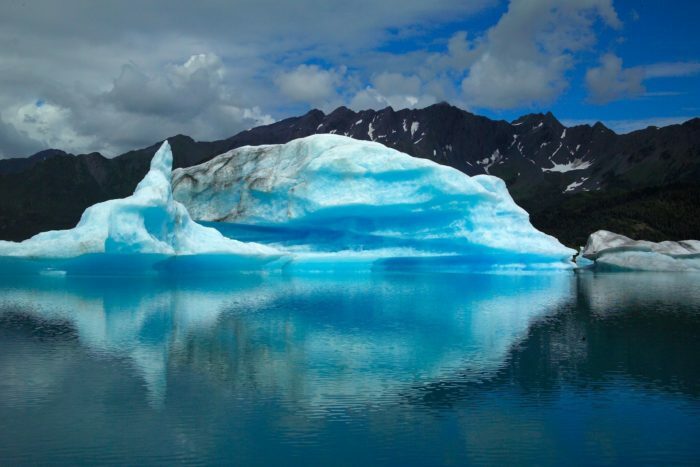 Near the town of Seward, Alaska awaits 669,984 acres of pristine Alaskan landscape. 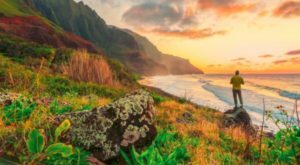 This National Park is a wonderland any time of year. 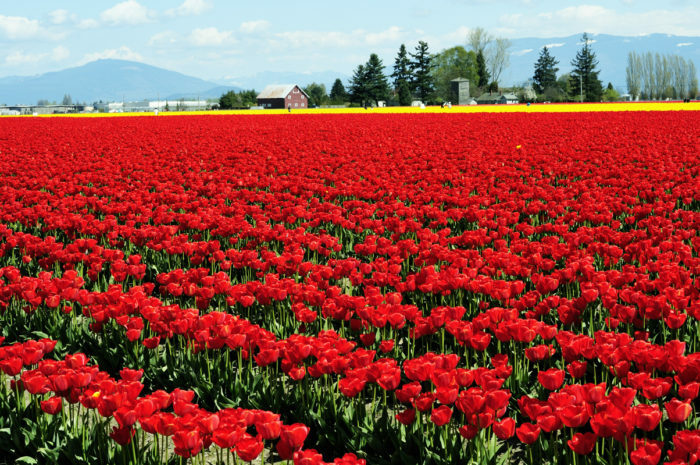 There's a festival held each year in April in which visitors from all across the globe travel to Washington to witness the colors of millions of tulips. This rare phenomenon is nearly too beautiful for words. 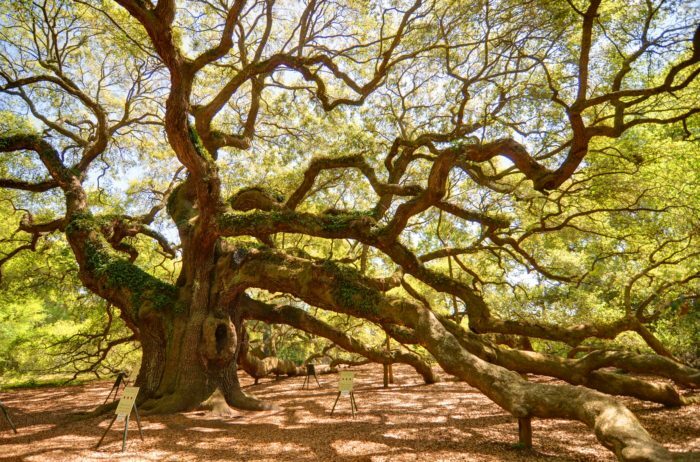 Located just outside of Charleston on Johns Island is a massive southern live oak tree that is estimated to be 400 years old. And while we're on the subject of trees, there are perhaps none more impressive than the giant Sequoias that grace this California forest. 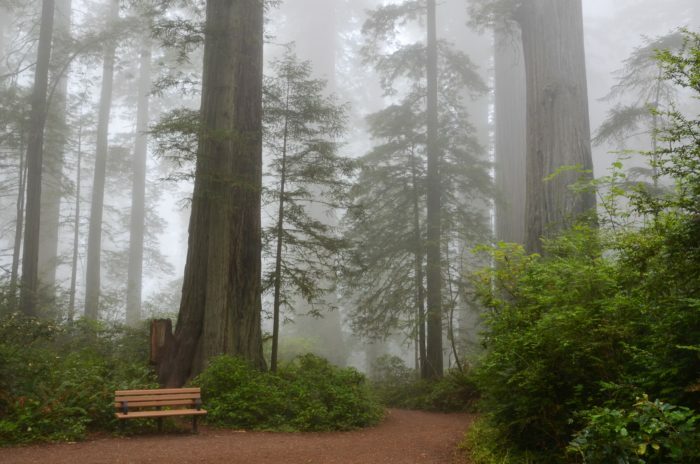 Among the tallest of them is the General Sherman, towering 275 feet above ground. 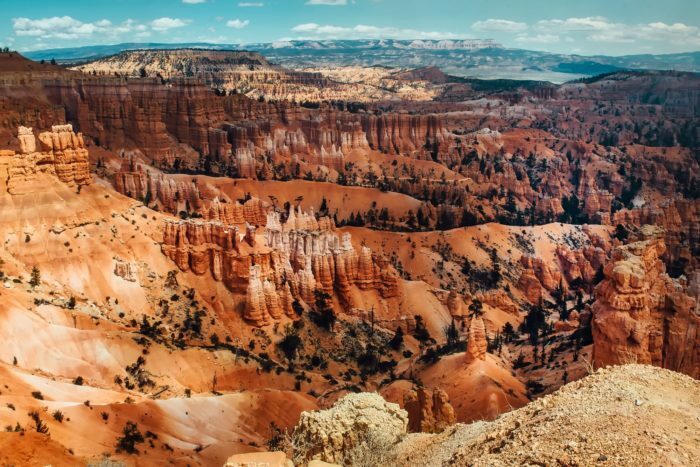 The spiraling rock formations known as hoodoos are one of the most recognizable characteristics of this iconic National Park in Southern Utah. 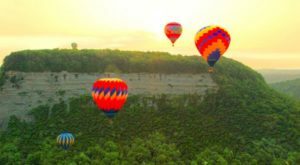 Located along the Whitaker Point Trail in Arkansas, this breathtaking overlook provides one of the most stunning views in the area. Plus, the jagged rock really does resemble a hawksbill. Springtime in Texas means blossoming fields of bluebonnets in central, southeast, and eastern Texas. They're the perfect accent to the gentle fields and big skies of the Lone Star State. 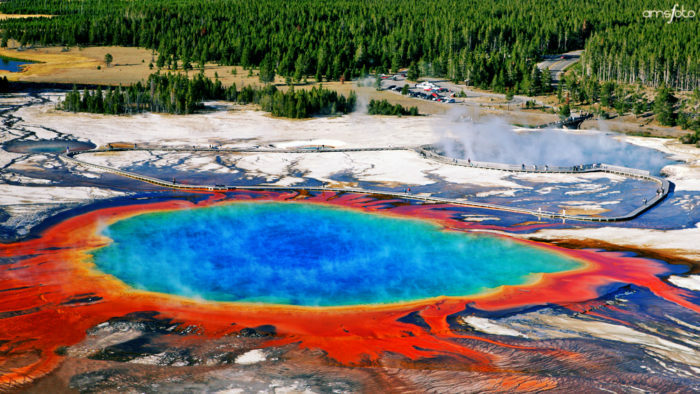 Like a gaping hole into the Earth, the Grand Prismatic Spring in Wyoming appears like something from a movie. Its colorful composition makes it one of the most sought-after attractions in the world. 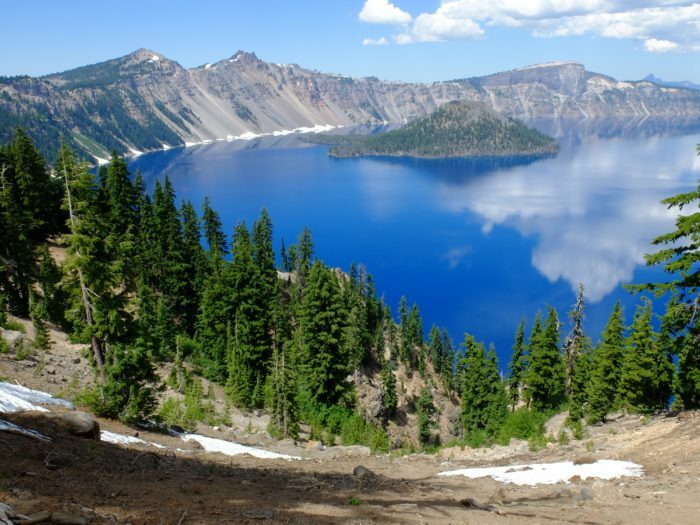 Crater Lake National Park can be found in southern Oregon's Cascade Mountains. While the attraction itself is gorgeous, the history behind it is even more appealing; Crater Lake was formed by the collapse of the volcano Mount Mazama. 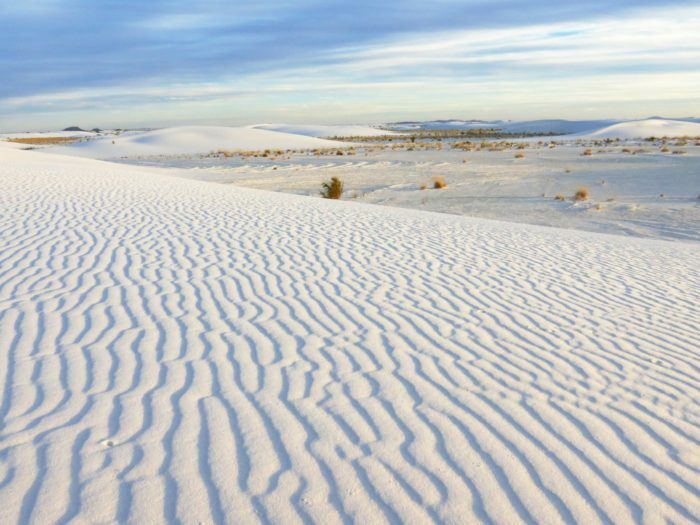 The dramatic, almost otherworldly landscape of White Sands National Monument can be found in the northern Chihuahuan Desert. 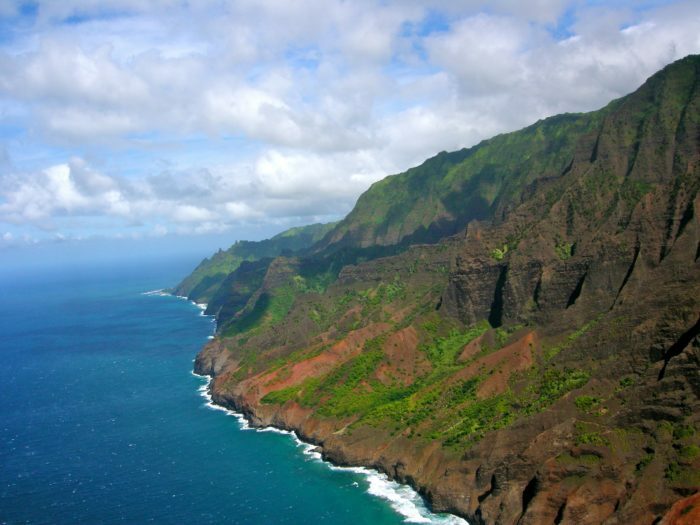 This striking area on Kauai Island is known for its massive sea cliffs which create a striking coastal vision. 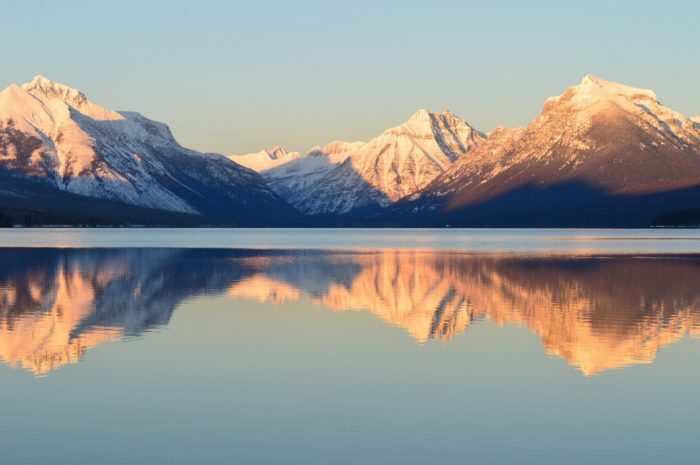 Lake McDonald is the largest lake in the picturesque Glacier National Park in Montana. Boasting gorgeous reflections of the mountain peaks, this spot is a haven for photographers. 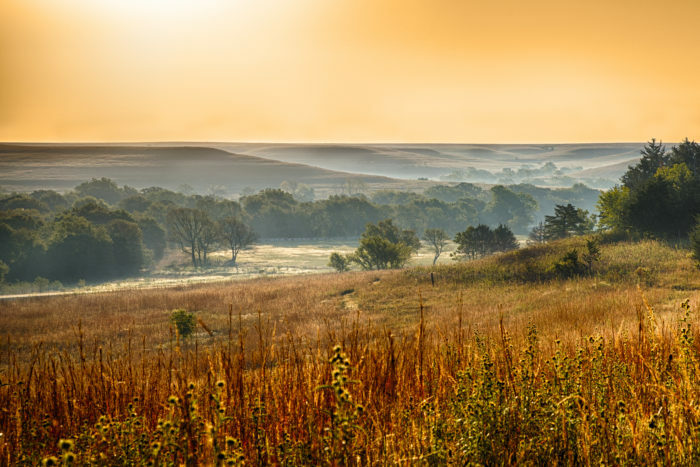 Tallgrass Prairie National Preserve is part of the Flint Hills region of Kansas. This uniquely American view seems to stretch for as far as they eye can see. 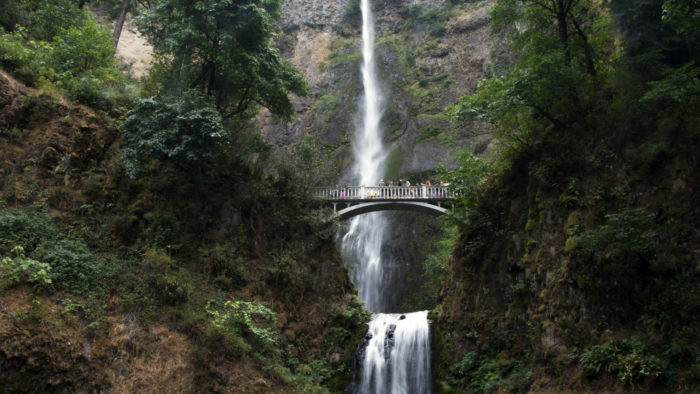 The tallest waterfall in the state of Oregon and the second tallest year-round fall in the U.S., Multnomah Falls appears like something out of a fairy tale. 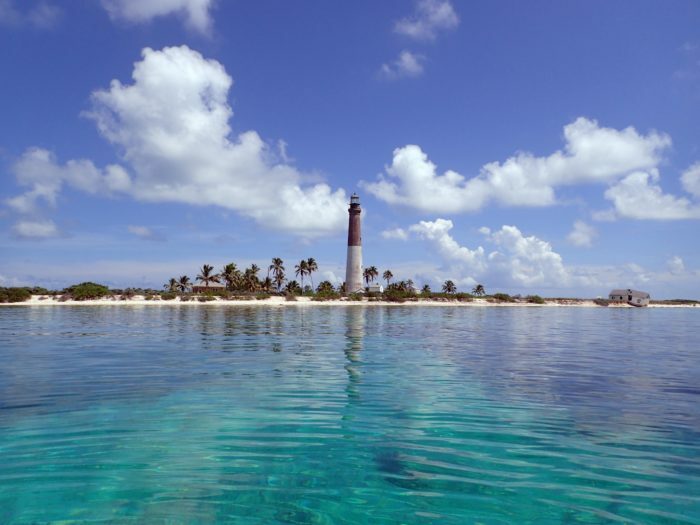 Situated in the Gulf of Mexico, Dry Tortugas National Park consists of seven islands as well as beautiful protected coral reef. 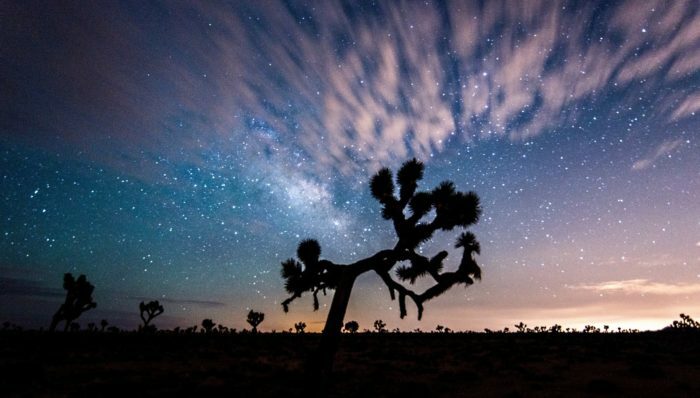 Southern California's Joshua Tree National Park is immediately recognizable with its stretch of desert and twisted Joshua Trees. 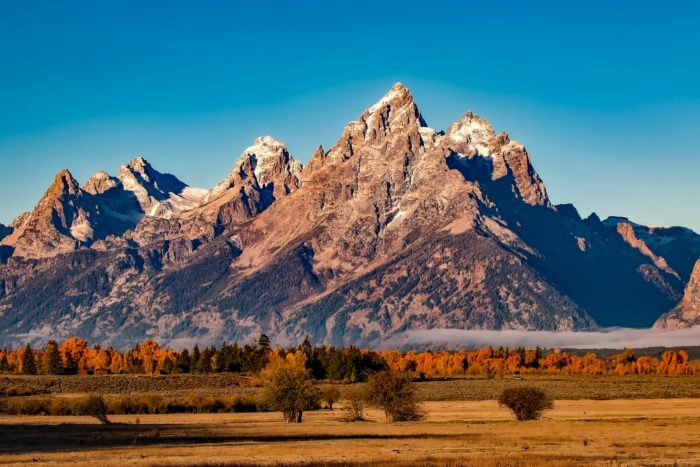 The jagged peaks of Grand Teton National Park are the reason why so many cars, campervans, and RVs have made the trek to Jackson, Wyoming. 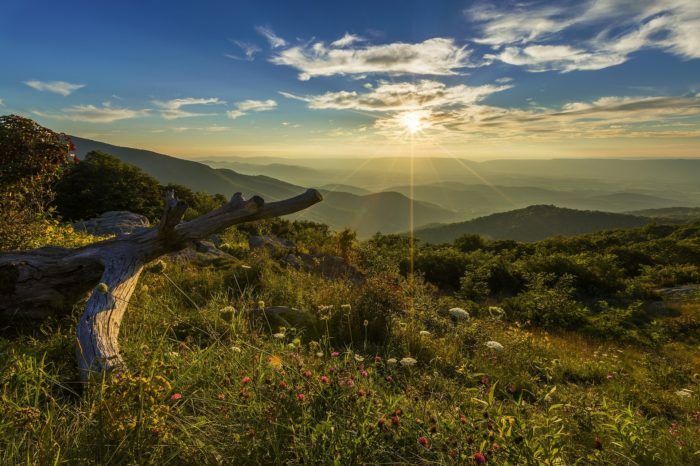 The gentle rolling mountains of Shenandoah may be much smaller than those out west, but there's something captivating about this corner of the U.S. 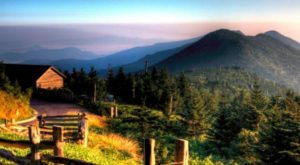 Especially considering that the Appalachian Region is among the oldest mountain ranges in the world. 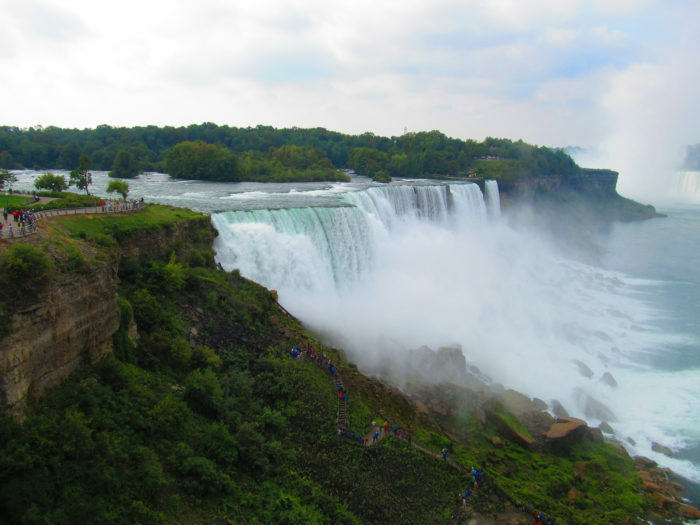 Niagara Falls, located along the New York/Canadian border, is an attraction that must be seen to be believed. 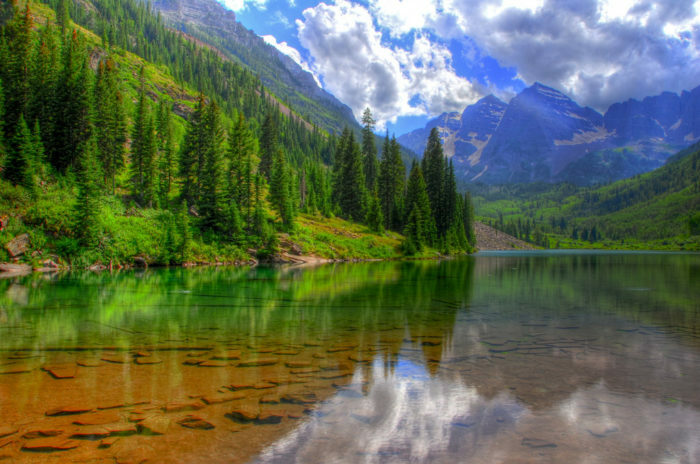 Last but certainly not least are the pristine Maroon Bells, two pristine peaks of the Elk Mountains located less than half a mile apart. 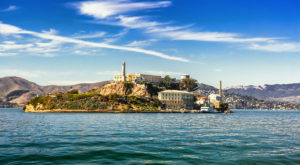 Of course, there are countless other breathtaking attractions around the beautiful U.S. Which of your favorites may have missed the list? Be sure to share them with us! 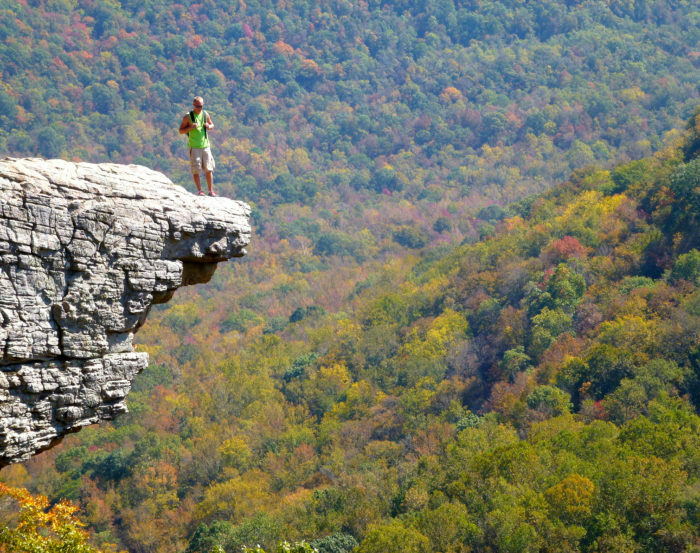 11 Epic Landscapes You Can Only Find In The U.S. 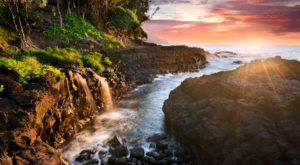 Here Are 3 Of The Most Breathtaking, Underrated Natural Attractions In The U.S.